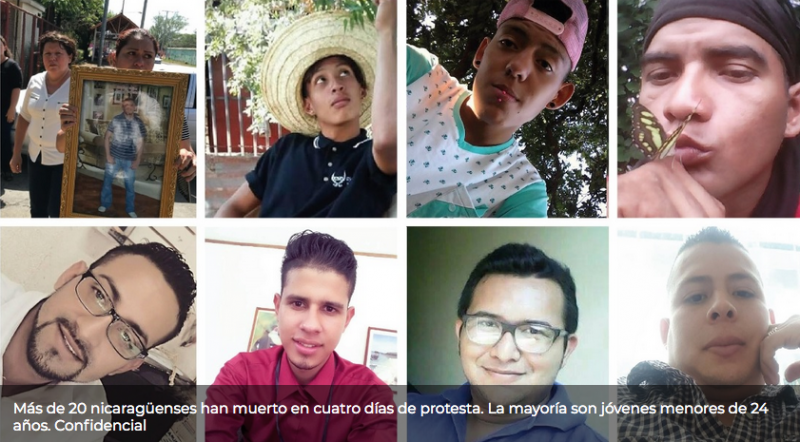 When protests mounted in a public outcry against the administration of Nicaraguan President Daniel Ortega, multiple TV networks were taken off the air. One radio station was set on fire. Online, two independent local news sites, La Prensa and Confidencial, suffered what appeared to be distributed denial of service (DDoS) attacks. Both had been reporting the most up-to-date accounts from the ground, including dispatches on violent confrontations between civilians, police and security forces in which dozens of protesters were killed. The Philippine Securities and Exchange Commission (SEC) revoked the business license of Rappler, one of the country’s leading independent news sites in January 2018 on baseless allegations that the company accepted illegal foreign funding. 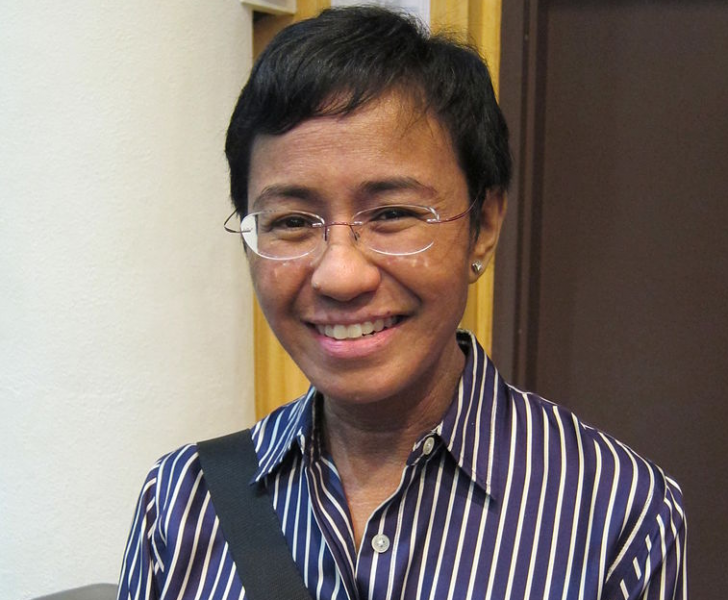 Rappler has aggressively covered extrajudicial drug killings in the Philippines and has been a frequent target of attacks by president Rodrigo Duterte, who accused Rappler of being a “fake news outlet” the day after the SEC ruling. 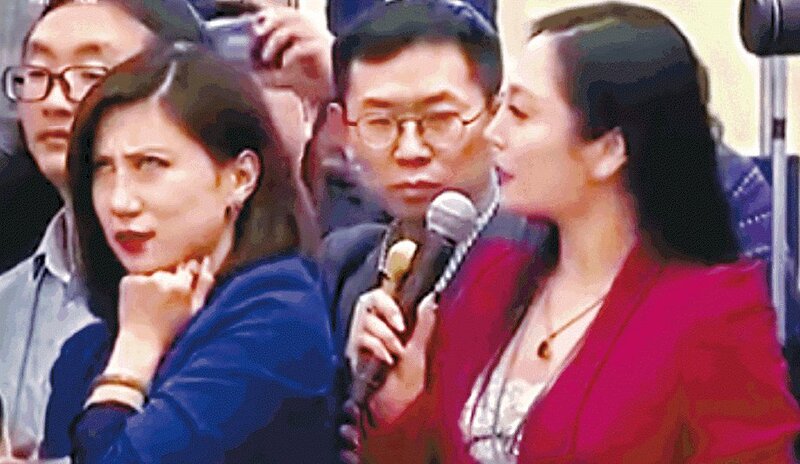 Reporter Liang Xiangyi became the talk of the Chinese internet after she rolled her eyes at another reporter, Zhang Huijun, who had posed a long-winded and deferential question about China’s One Belt One Road project at a congressional press conference. After it aired on China’s Central Television, video of Liang’s skeptical expression spread like wildfire — until internet censorship authorities banned all discussions of the eye roll. A Moscow court announced a ban on Telegram, the privacy-friendly mobile messaging service, after Telegram’s CEO repeatedly refused to comply with demands to give law enforcement agents access to the app’s encryption keys. But instituting the ban was easier said than done. In an effort to carry out the order, the country’s federal media regulator began banning millions of IP addresses in the attempt to shut down the service, which runs on through decentralized network. This led to the blocking of countless other business sites and communications platforms including Viber, Slack, and Evernote. Later that month, the Iranian judiciary issued an order to block Telegram, citing national security reasons. Telegram also was temporarily censored during anti-government protests in December 2017 and January 2018. 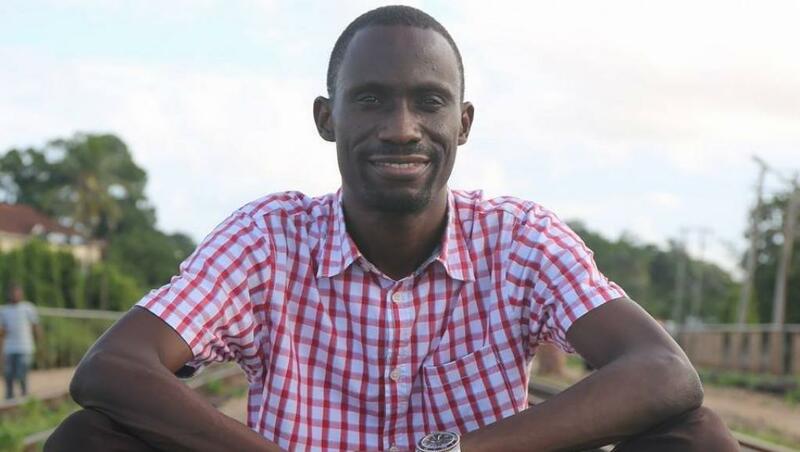 Tanzania’s most popular independent news and user comment site, Jamii Forum, shut itself down in June, in anticipation of the country’s “blogger tax.” The law requires Tanzanian bloggers to register and pay over $900 USD per year to publish online. Blogs and other types of online content operating without a license can be punished by a fine “not less than five million Tanzanian shillings” (around $2,500 USD), or imprisonment for “not less than 12 months or both.” Jamii has since resumed operations online. Australian Cardinal George Pell, the Vatican’s third-highest ranking official, was convicted of sexual assault by a Victoria court on December 12, 2018. But Australian media didn’t report on the trial or its outcome thanks to a blanket suppression order imposed by the court, on grounds that it might prejudice a subsequent trial being held in March. 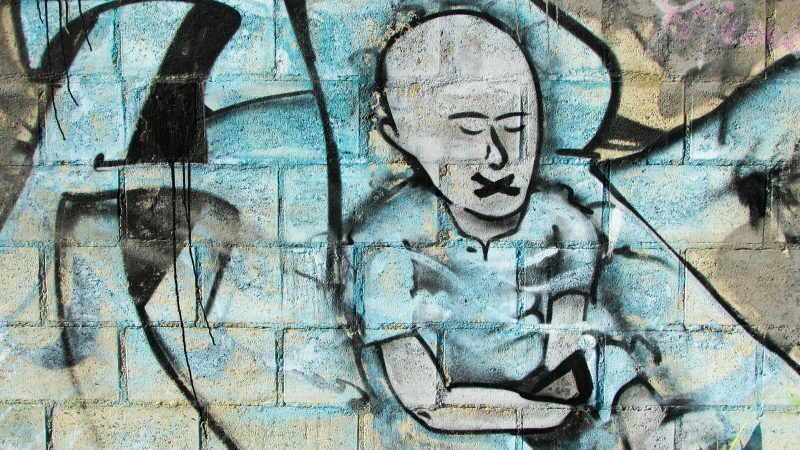 Catholic and international media outlets nevertheless ran with the story, risking censorship and prosecution in Australia, and fueling a firestorm of commentary and criticism of the gag order on social media. If anything, the suppression order elevated public knowledge about the case online. Friendship between Peppa and Suzy has been interpreted as plastic or ingenuine by some Chinese netizens. Screen capture from Peppa Pig’s derivative video. 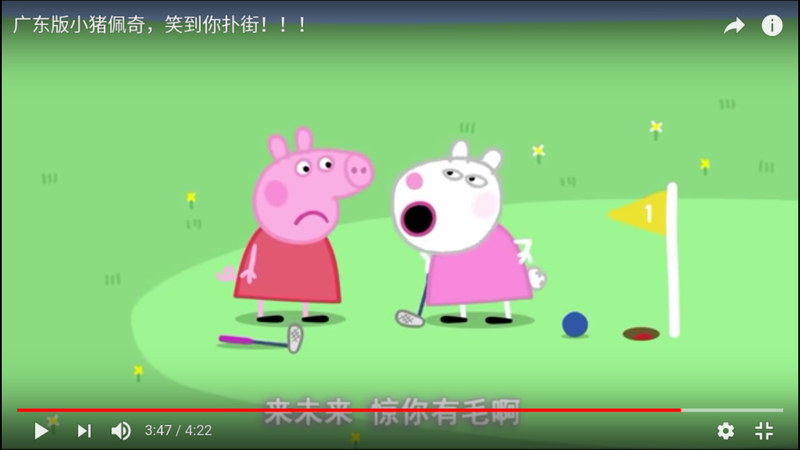 In May, the Chinese video platform Douyin removed more than 30,000 videos of the British cartoon sensation Peppa Pig — many of which had been re-dubbed with adult language and themes. In tandem, the popular porker was denounced by Chinese Communist Party media mouthpieces, in response to an internet subculture connecting Peppa Pig with “Shehuiren”, a term that refers to organized crime syndicates and is more generally used to describe “immoral” behavior. 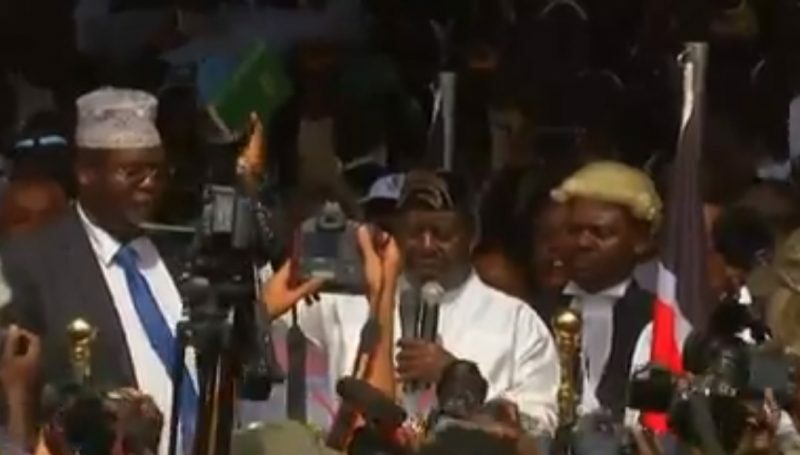 Raila Odinga being “sworn in” as Kenya’s People’s President [Screen shot taken on February 1, 2018]. When Kenyan opposition leader Raila Odinga was symbolically — if not legally — sworn in as the “people’s president” on January 30, three major broadcasting networks were unplugged by the government of Kenya. Although incumbent president Uhuru Kenyatta officially won the controversial October 2017 re-run election (after the country’s Supreme Court annulled the results of the initial August 2017 vote, having found “irregularities and illegalities”), supporters of Raila Odinga remained committed to his campaign and cause. Three journalists at NTV media house, which aired the ceremony, were threatened with arrest. Alongside these and other blocks on internet content, sites and services, Access Now counted 188 internet shutdowns documented by activists and researchers around the world. The Software Freedom Law Centre counted 133 regional internet shutdowns in India, 64 of which took place in the northeastern state of Jammu and Kashmir. This roundup includes research, writing and editing by Afef Abrougui, Mahsa Alimardani, Nwachukwu Egbunike, Janine Mendes Franco, Alexey Kovalev, Oiwan Lam, Amanda Lichtenstein, Karlo Mongaya, Diphus N’geny, Melissa Vida, Laura Vidal and Njeri Wangari Wanjohi.